If you plan to move to the Mountain View region of California, or you already live in apartments in Palo Alto and you’re looking for something to do, you’ll find plenty of fun and exciting outdoor activities while you are in the area. In truth, Mountain View is one of the best places to go to find fun and exciting things to do outside. And since the weather is always beautiful, it makes sense to pay this place a visit often and enjoy fun in the sun with family members and/or friends. If you’re ready to find out about the amazing, fun, and exciting outdoor activities in Mountain View, you are in for a treat because we’re about to fill you in on the many wonderful happenings out here. If you think it’s time to visit the Shoreline Lake boathouse, you are definitely in for a major treat. There’s plenty of sailing, SUP yoga, kayaking, windsurfing, camping, and so much more. In fact, if you really enjoy outdoor water activities, and you want to get a great workout, then you should seriously consider paying the boathouse a visit. It’s a great place to learn about all of these activities as well. So if you’re brand-new, you’ll fit in perfectly here and get the help that you need to get started. If you’re interested in sailing, they have a racing club, private group clinics, and introductory, intermediate, and advanced sailing. So there is literally something for everyone and you’ll fit in perfectly no matter what level of sailing experience you have. They also offer an introductory to SUP. And they have SUP yoga classes. So if you’re hoping to relax and get exercise at the same time, this is definitely an excellent option. Kayaking is also an exciting experience here. 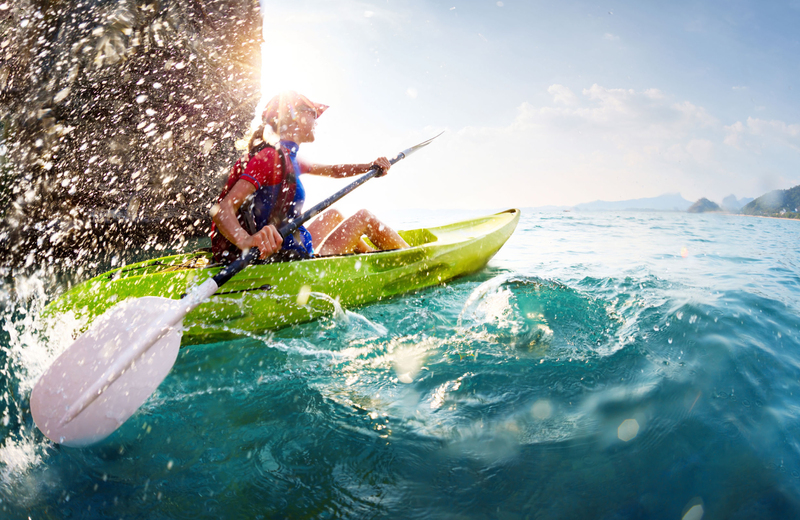 They have introductory and advanced kayaking, which is perfect no matter what level of experience you have. Windsurfing is also an exhilarating sport. They have introductory, intermediate, and advanced windsurfing, which will make it easy for you to get involved no matter what your experience level happens to be. When camping, they also let campers enjoy many exciting experiences like beginner windsurfing and sailing, advanced windsurfing and sailing, they have three different types of sailing camps, paddle adventures and so much more for the kids. After a long day of thrilling adventure out on the water while soaking in the outdoors, you’re going to get hungry and that’s where the American Bistro comes into the picture. They have an extensive menu, a great beer and wine list, and they serve breakfast, brunch, lunch, dinner, barbecue, hors d’oeuvres, and much more. And if you feel like taking food to go, they’ll even hook you up with a picnic basket. How does that sound? If you’re into water sports and the outdoors, the Shoreline Lake Boathouse and American Bistro will be right up your alley. Stevens Creek trail is a paved, five-mile pathway that’s perfect for anyone looking to get exercise during any weather conditions. It has six pedestrian bridges, six under crossings, a quarter-mile over crossing, and much more. This trail is perfect for pedestrians looking to get some exercise while walking or jogging, and it’s even great if you are looking to take in the sights and sounds while riding your bicycle. Multiple user experiences can happen on the woodlands, the title marshes, and even through the neighborhood parks. Plus, if you have to get somewhere by bus, the trail even connects with major bus routes in the area. The trail is open from dusk till dawn, and if you have your dog on a leash, you can bring your furry little friend with you. But be warned that dogs are not allowed on the trail in Shoreline at Mountain View. But your favorite canine is safe and allowed to walk around anywhere else on the trail. Well, the name kind of says it all. This exciting outdoor activity is perfect for those looking to rent top-of-the-line cruising and touring Harley-Davidsons. Or if you prefer, there are other options available to you as well in the form of Honda touring bikes, BMW Sport touring bikes, and Gold Wings. This company is so much more than your typical motorcycle rental shop. They also help by making repairs, diagnostics, and remanufacturing. Many expert technicians work at this location and they have years of experience performing motorcycle maintenance, repair, and customization on every one of the types of motorcycles mentioned. These specialists know what they’re doing and they can help you out of a jam if you run into trouble while visiting Mountain View. Do you love getting your outdoor time while out on the links? This 50 acre golf course is beautiful and it offers so much more to do than golfing. Although you’ll have no problem getting in 18 holes whenever you want. There are also hiking trails, Rengstorff House, the Lakeside Café, and there are plenty of exciting outdoor activities to do on Shoreline Lake itself. You can go windsurfing, sailing, canoeing, or kayaking. And if you want to rent pedal boats or any other type of boat for that matter, the Shoreline Aquatic Center is the place to go to get things done. After all of these great outdoor activities you’ll want to go home to your amazing, luxurious apartment in the Palo Alto area. If you’re looking to move here or just relocating to a better apartment, we recommend checking out The Village Residences in Mountain View. It has many amazing interior and community amenities. The best community amenities in The Village Residences include: Parkside open-air terrace, Aqua lounge, the yoga studio, the gym, the library, the game room, the Rise Café, the kitchen and dining area for gatherings, the private residential lounge and more. Our favorite interior amenities in The Village Residences include: large terraces and balconies, abundant natural lighting, expansive windows, eco-friendly materials, gas ranges and stainless steel appliances and other fantastic options. As you can see, there are plenty of outdoor activities to enjoy when visiting Mountain View. 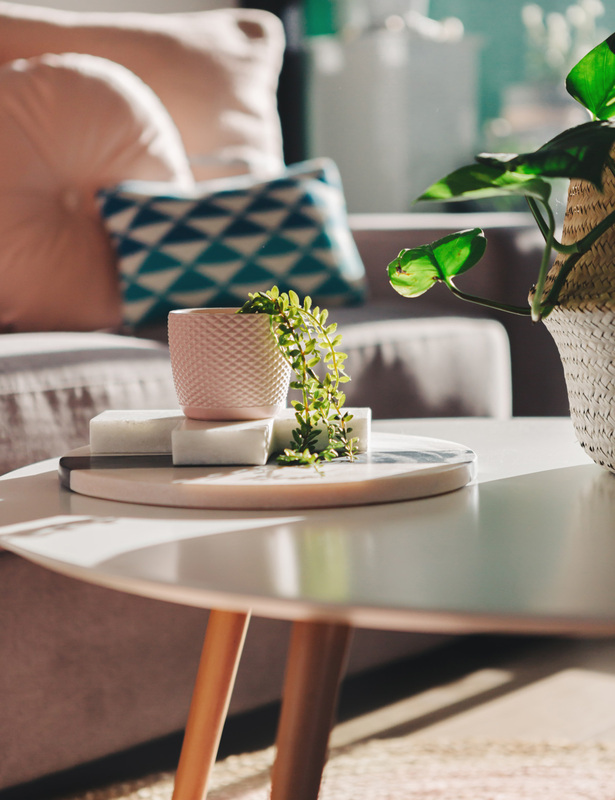 Take your time to explore the area and then relax and spend time in gorgeous apartments in Palo Alto at the end of the day.